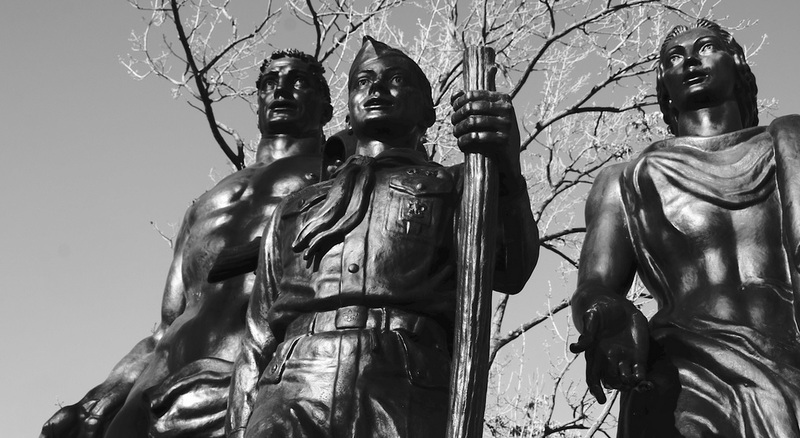 Last week, the Boy Scouts of America (BSA) shut down a troop in Seattle for refusing to get rid of its scoutmaster, Geoff McGrath, who is openly gay. Pack and Troop 98 are sponsored by the Rainier Beach United Methodist Church. In late March, upon discovering McGrath’s sexuality, the BSA demanded that the church remove McGrath, but the church refused. Just last May, the BSA decided to break its 103 year-old ban on allowing openly gay youth from becoming members. However, the ban (which was put into effect on Jan. 1, 2014) did not extend to its adult gay and leaders, leaving many (myself included) in confusion. It even caused some sponsors, like the Walt Disney Company, to cut off all funding to the BSA starting in 2015. But how can an organization decide to open its arms to only openly gay youth but not its openly gay leaders? It certainly seems like taking one step forward and another step back in an endless waltz of discriminatory actions. Despite the BSA’s controversial ban, Rev. Monica Corsaro, the minister of Troop 98’s host church, admits that the church and the troop knew about McGrath’s sexuality, and that choosing him as their scoutmaster violated the BSA’s policy. Although the BSA has given the boys from Troop 98 the opportunity to be placed in other troops, Corsaro has said that they will continue to meet next week, whether they wear uniforms or not.